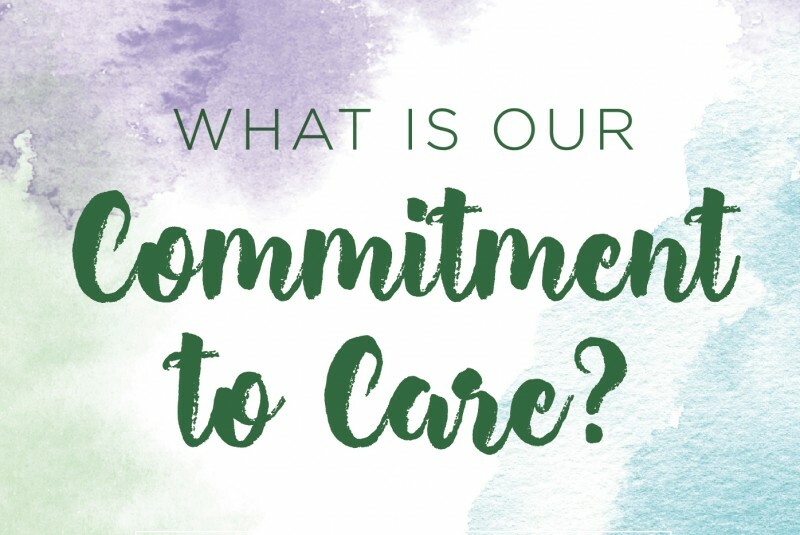 What is our Commitment to Care? Home/Blog/News/What is our Commitment to Care? The work of schools is foundational in the development of young hearts and minds. In partnership with parents and guardians, the work of schools is both inherently moral and educational. Our duty is to help our students understand the incredible complexity of the world and how to go about making sense of it. This duty is an essential component of CWA’s active commitment to care for our students as they begin to participate in a richly diverse world—a world that has historically treated different groups of people differently. Our commitment to care means seeing all the differences and understanding all the similarities in each human individual. or who they vote for. To craft a strategic vision, our community helped us identify five anchoring principles articulated as our institutional values (see at right). These values are instrumental to our understanding of what we hope to develop in our students and how they will see themselves and the world. They are also the values that underlie our school’s commitment to care—fully, equally, and fairly—for every member of the Charles Wright Academy community. By valuing diversity of thought, of background of wealth and social standing, of ethnicity and religion and politics, we enrich our students’ opportunity to learn and think differently about the complex and fascinating world of the mid-21st century. To one degree or another, each of these terms represents a repression, a fear, a hate action, a correction, an evolution, or a hope. It reflects a relationship of one individual or group to another individual or group. It reflects the human condition. As I reflect on this list, I am moved, horrified, and hopeful. I am hopeful because I believe what we are doing at Charles Wright Academy today is explicitly developing a community ethos of our commitment to care. INTEGRITY – in our ethical community, choosing well means we always value truth, fairness, responsibility, and authenticity in all of our actions. RESPECT – in our inclusive community, valuing differences means we treat each individual and every relationship with fairness, equity, and justness. COMPASSION – in our human community, we always choose to act with kindness, generosity, humility, and empathy. PERSEVERANCE – in our learning community, persistence, self-reliance, and tenacity in the face of challenge and adversity make us wiser and stronger. EXCELLENCE – in all of our endeavors, we strive to achieve our best. All of these values directly inform how we realize our commitment to care. For our students to remain strong and vital, to be their best selves, we need to have a shared commitment to our values and to each other, with faculty, parents, and guardians serving as models and guiding partners in the work of raising children well. Our commitment to care is essential to prepare our students for their future by fostering in them empathy, by engaging them in creative and critical thinking, and by nurturing moral and intellectual growth. We accomplish this by ardently pursuing their understanding of the human condition—past and present—and providing them with the tools to understand how the future can be better by their commitment to caring. With our values in front of us as a school community, parents, guardians, and faculty can foster the natural humanness of our children as they develop an appreciation for the beauty that is the sum of the differences and similarities of all of us. All of us. Through an explicit institutional commitment to care fully and fairly for all members of our community, our children have the opportunity to be the first generation that will celebrate the differences and similarities in each human individual. How beautiful is that?